When girls dress nice, or decide that they want to wear a particular clothing item, We are usually asked “where are you going?”. If i’m not lounging around in my pj’s, which admittedly is the case, I’m always asked this question. It is either that or “who are you trying to impress?”. No one. Seriously. No-one. For me, wearing something that does not look like I secretly wanted to hang around in a onesie all day simply makes me feel good. I have decided that instead of lounging around in something I have slept in – I should get dressed. Put something nice on. For me. Who do girls really dress for? Usually, people assume that it is for guys. Let’s raise a point here ; are guys really into fashion as much as girls? I think that they may not even care if we are wearing a bin bag that has a designer label on it, to them, we look like something that should be in the bin. Guys just simply do not care for fashion in the same way that girls do. Before any guys reading this start screaming at the computer screen, then congratulations. You are the minority of males who are ‘fashionable’. But how do we judge what is fashionable? By what we see on the runway that we try and interpret from high street stores? Not everyone can afford designer, and if I am honest, most of the things on the runway I probably would not wear, I may like it, but actually buying it is a different matter. (I said it!). For me, fashion is dependent on the individual. When people say things are in fashion, what they really mean is that one individual decided it would be in trend and then let a bunch of models walk down the runway, so that we could all copy it. That is what I like about street fashion, seeing people on the street who have their own sense of style, fashion is not about copying exactly what a designer has created, but expressing yourself in such a way. I love the fact that I can chose what to wear depending on my mood, we all have that lazy reliable outfit we can always turn to. Street fashion is a clear example of people not conforming to what is ‘fashionable’, but that is not to say we look for inspiration from the catwalk. People are fashionable for themselves, and if we have to decide who we dress for, girls are trying to impress other girls, the people who will know the effort you put into choosing your look. Guys face similar scrutiny with fashion. Girls often set expectations where a potential boyfriend has to be hipster, or look like someone who just rolled off a tumblr page. If a guy is comfortable with what they are wearing, then so be it. We do not have to pressure people to keep up to trend. If that was the case, why are we seeing Fresh Prince style bomber jackets back in? 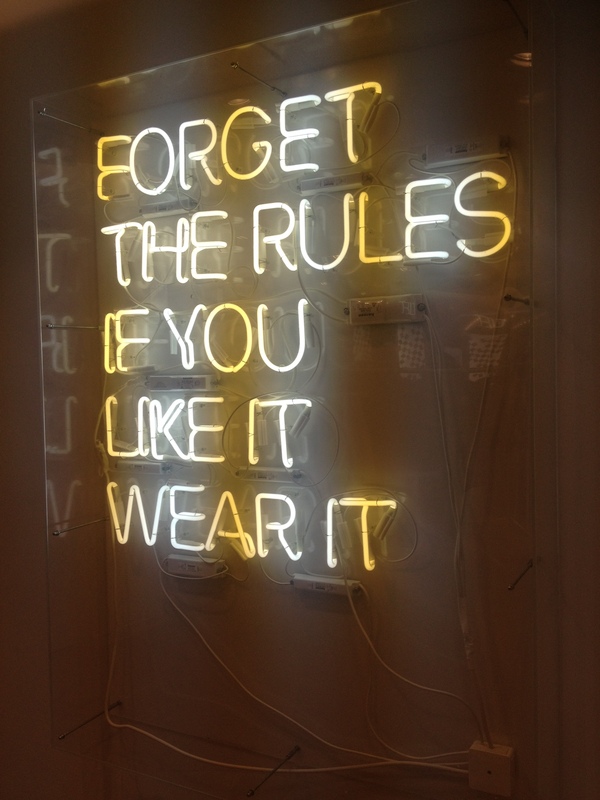 Fashion is constantly changing, so wear what you want to wear. Just remember to dress for yourself. 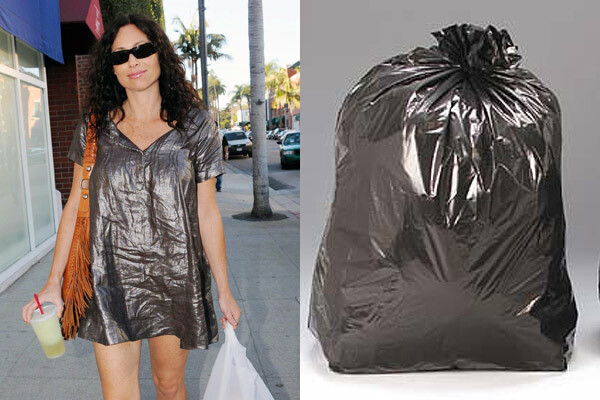 Unless there is a guy you want to impress, avoid wearing that designer bin bag… he might not know its designer. This entry was posted in Opinion, Yasmin and tagged fashion, hipsters, men, opinion, street style, trend, women. Bookmark the permalink.